We have more sad news today. Margaret Bishop Kruse, Class of @ 1940, and mother-in-law of Brenda Todd Kruse ('64) of VA, passed away in Hampton on Tuesday, September 20, 2011 at the age of 89. HAMPTON - 'Well done thou good and faithful servant. Enter now into the joy of your Lord.' Margaret Alberta Kruse heard these words of her Lord and Savior Jesus Christ as she entered her heavenly home Sept. 20, 2011, at the age of 89. She passed away after a brief stay at the Northampton Convalescent Center. Margaret was born in Newport News on Sept. 9, 1922, to Charles and Alberta Bishop. She grew up in Newport News and graduated from Newport News High School. Following graduation, she married Charles Bernard Kruse Jr., and they had two children, Charles and Barbara Jean. 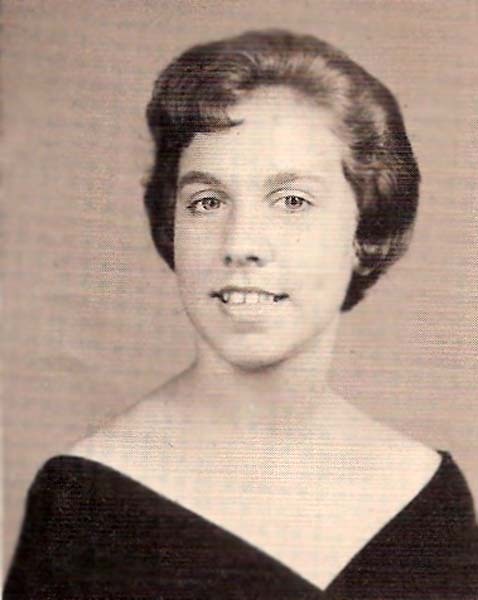 Following the death of her husband in 1968, Margaret attended and graduated from nursing school. She was subsequently employed as a LPN at the Virginia Baptist Home until her retirement in 1991. Margaret was a devoted wife, beloved mother, doting grandmother and warm friend. 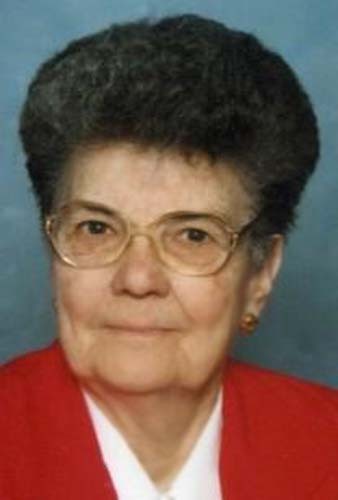 Margaret was a member of Liberty Baptist Church for 52 years, where she taught Sunday school and Vacation Bible school. She was very active in the Women's Missionary Union and loved visiting the sick and homebound. 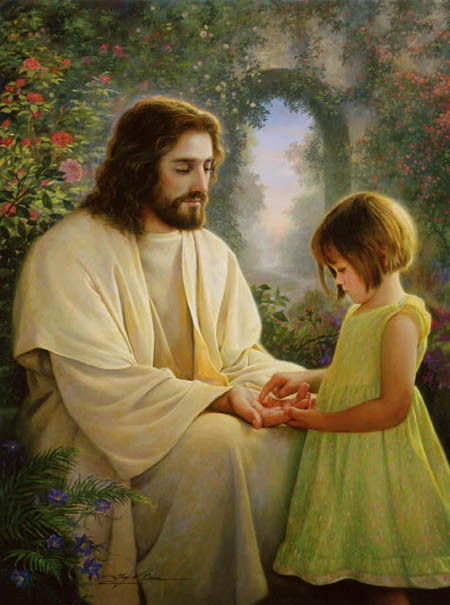 The most important things in her life were her relationship to the Lord and her family. Mrs. Kruse was preceded in death by her parents; three brothers, two sisters and her husband. She is survived by her daughter, Barbara Jean White and husband, Gerald of York County; her son, Charles Bernard Kruse III and wife, Brenda of Seaford; her grandchildren, Charles Bernard Kruse IV, Kent Todd Kruse, Stephen Scott Kruse, and Stephen Wayne White; and great-grandchildren, Hanna Kruse and Nolan Kruse. The family will receive friends from 6 to 7:30 p.m. Friday, Sept. 23, at Parklawn-Wood Funeral Home. A celebration of Margaret's life will be held at 1 p.m. Saturday, Sept. 24, at Liberty Baptist Church, Pastor Joe Hunt officiating. Interment will follow in Parklawn Memorial Park. In lieu of flowers, memorials may be sent to Liberty Baptist Church, 1021 Big Bethel Rd., Hampton, VA 23666; or the Northampton Volunteer Fire Department, 1221 Todds Lane Hampton, VA 23666; or charity of your choice. Special thanks to the Northampton Fire Department for their timely response to attend to, and transport Margaret to the hospital numerous times over the past several years. Friends are encouraged to visit www.parklawn-woodfh.com to share memories and words of condolence with the family. View and post condolences on our online guestbook at dailypress.com/guestbooks. Published in Daily Press from September 22 to September 23, 2011. Mrs. Kruse was my neighbor growing up, she was a wonderful friend and neighbor. Such a sweet person. 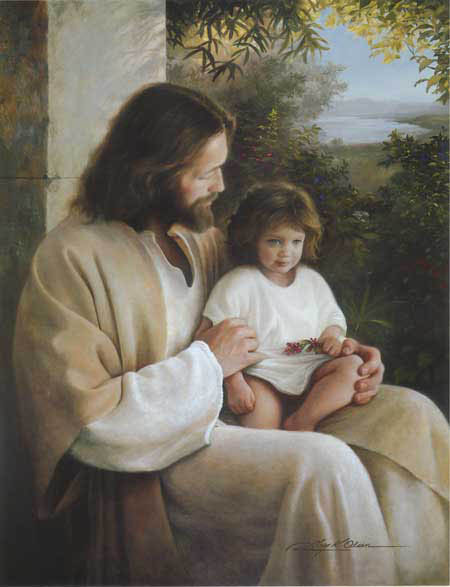 May Jesus remind the family of all the great memories you have together to give you comfort. To the family of Ms. Kruse: I have known her since I was a child! She was my neighbor and a nice one! Always smiling, what a great lady, she will always be remembered as a wonderful person! I will cherish the great memories I had of her and, to the family do the same. Our deepest sympathies are extended to Mrs. Kruse's family and friends at this difficult time.